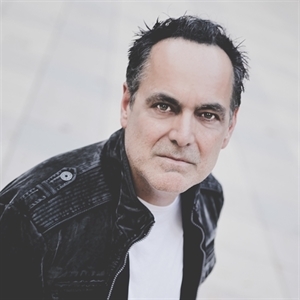 Neal Morse will be releasing his latest solo album, ‘Life and Times’, February 16 on Radiant Records via Metal Blade Records/SONY on all digital outlets, as well as CD and vinyl. Born in 1960 to a musical Californian family, Morse played in many bands during his youth. He learned and mastered several instruments along the way. In 1995, he wrote and recorded ‘The Light’ with his new band, Spock’s Beard. It was an album grounded strongly in the then-unfashionable progressive rock genre. 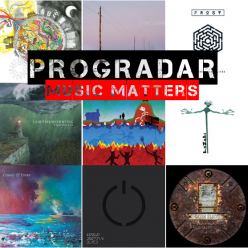 The album and title song became modern prog classics, and began to bring Morse and the band global recognition. In 2000, he also joined forces with Mike Portnoy (ex-Dream Theater), Pete Trewavas (Marillion) and Roine Stolt (The Flower Kings) to form Transatlantic. Neal Morse’s solo work has focused almost entirely on music with a strong message of redemption, beginning with 2003’s ‘Testimony’ – a two-disc musical account of his spiritual journey–and most recently with The Neal Morse Band’s ‘The Similitude of a Dream’ , based on John Bunyan’s classic allegory ‘The Pilgrim’s Progress.